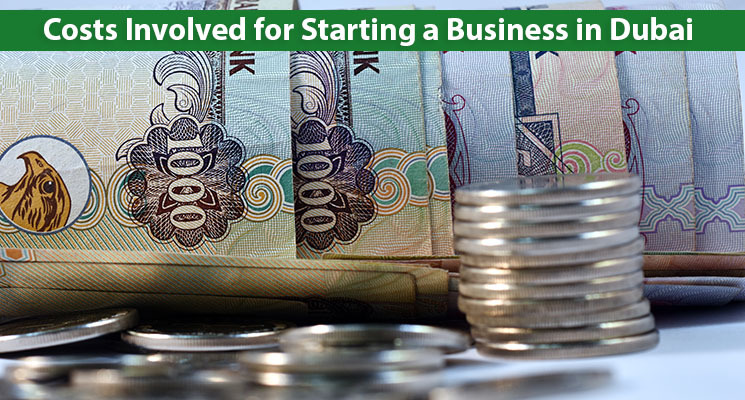 Offshore company formation in UAE offers several perks and benefits that can be advantageous for businessmen or entrepreneurs. 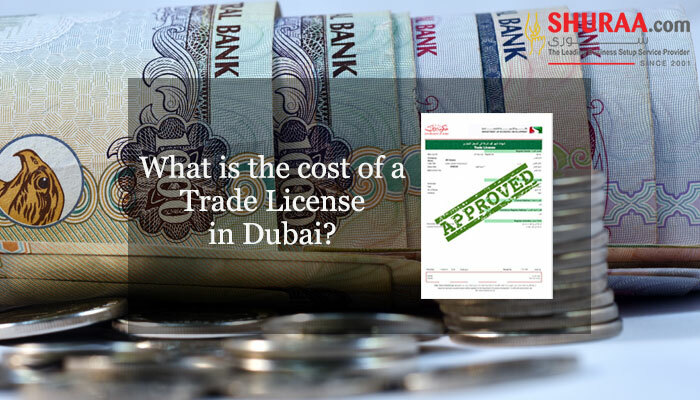 The UAE market provides with an independent and a “whitelisted” overseas territory for these international investor. UAE offshore company formation is a legal business entity established in an offshore financial centre that has been protected by specific legislation and is given a special status under a jurisdiction. There are enormous advantages of an offshore company registration in UAE, which mainly compensates the ever-changing fiscal policies. Moreover, an offshore company in UAE also provides confidentiality, anonymity of business, stable economy, reliable politics and ensures a high level safety measures. 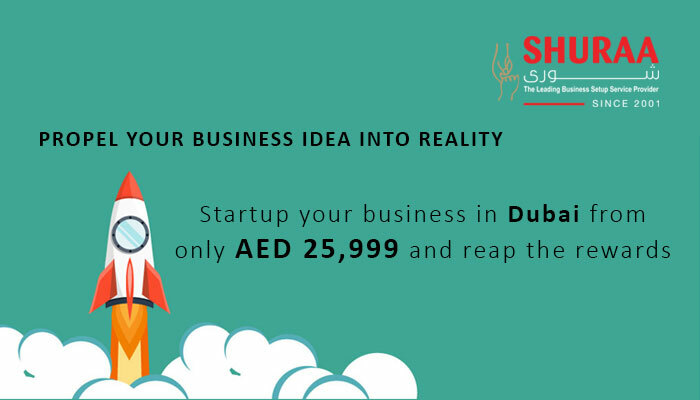 Offshore company registration in UAE, benefits with anonymity in doing business in Dubai and in other Emirates. Secrecy one of the primary advantages of operating an offshore company in UAE, that has been attracting investors, entrepreneurs and businessmen from all around the world to be a part of an Offshore Business Setup. Offshore company UAE has asset protection jurisdictions, that offer a strong and reliable platform for the investors in comparison to the domestic business structures. 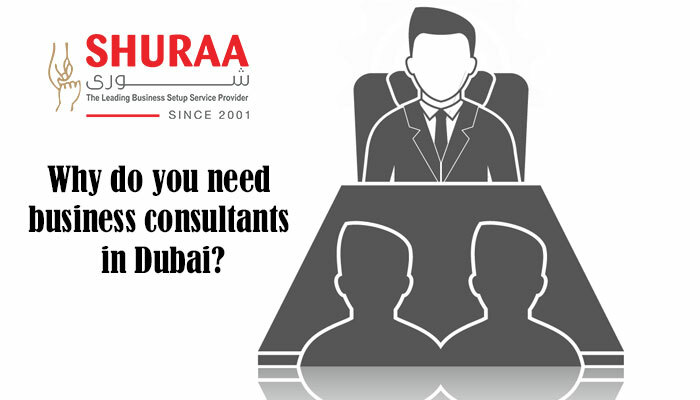 Dubai offshore company as well as offshore companies in UAE provides asset protection provisions to foreign trustee. This enables them to create a legal wall between the creditors and the assets secured within the company. Another major benefit of offshore company formation UAE is the 100% tax free. Tax free atmosphere provide transparency for businessmen to engage in business activity and gain complete returns. Furthermore, this kind of tax management encourages stakeholders to invest within the country, creating multiple commercial benefits and better economy. The Double Taxation Avoidance Agreement is a tax treaty signed among countries to benefit the investors and foreign residents. The treaty states that the taxpayers and international residents can avoid paying tax in two countries – source country and the residence country. 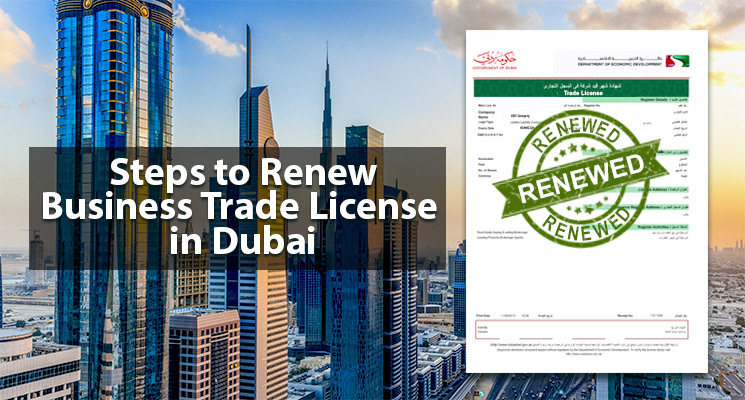 As UAE has signed the DTAA with over 40 countries in the world – making offshore company formation more advantages. Lawsuit Protection in an offshore company formation in UAE save your possessions in case of legal judgements. An offshore authority in UAE assures that your company is incorporated ethically however, if in case of a legal pursuit, the resources and other possessions involved are protected. Financial Privacy with tax exemption and 100% foreign ownership. Banking Provisions and support through multiple currencies. Operative Benefits and faster incorporation process. Register agent can complete all the formalities and physical presence of the investor is not required.